We're so proud to announce The John O'Connor Team was recently named the #1 team in the New England region for the month of June! Thank you to all our trusted clients for your continued business and referrals. We are honored to help you achieve your dreams! In July the city of Boston market experienced a noticeable slowdown, with pending contracts down -15.6% from June. In comparison to July 2015 pending contracts were down -12.1%. There are -5.8% fewer properties available for sale compared to July 2015. 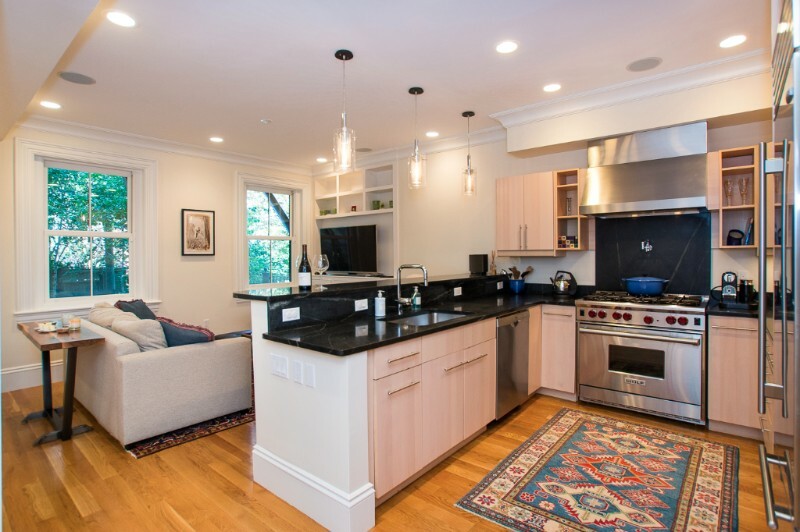 The city of Boston average price remains up +14.4% compared to this time last year. The data from July suggests the initial signs of a shift in the market. Pending contracts down -15% may be a blip or anomaly, but framed in the context of a national real estate market shift we may be seeing a move towards a more balanced market with 3-4 months of available inventory, prices plateauing and days-on-market rising to a few weeks instead of a few days. 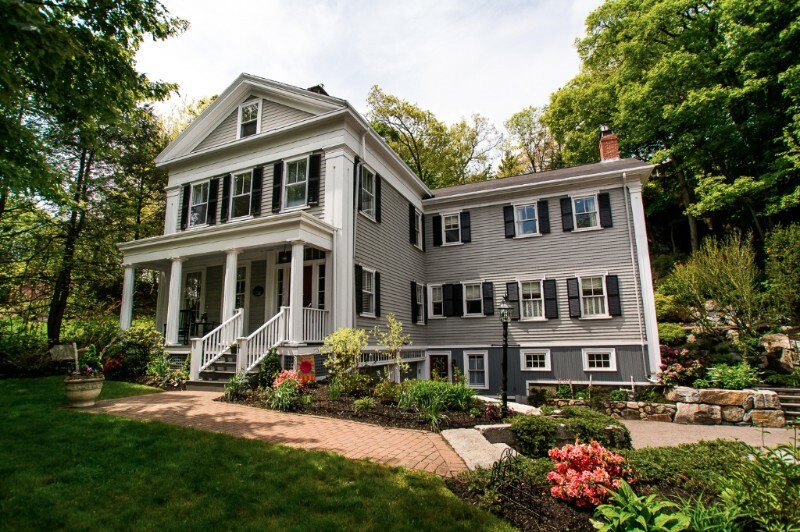 All in all, this will be a much healthier environment for both buyers and sellers with more time to consider terms of offers made, and more time for properties to be effectively marketed. 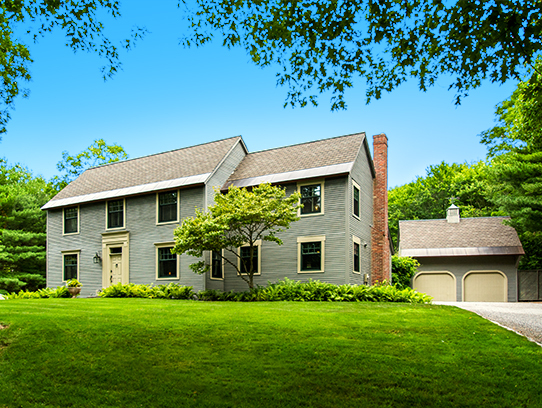 235 PLEASANT - BACK ON MARKET! Noah Wilson-Rich, founder of Boston's Best Bees Company, delivers, installs, and manages honey bee hives for anyone who wants them, in the city or country. 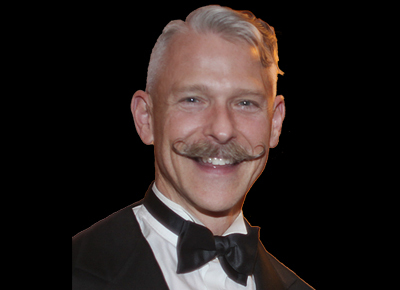 He is an engaging and passionate expert who will open your mind to the wonders of the vital and endangered honey bee. Noah turned to social media as a unique method of funding his research to improve honey bee health. His laboratory has since moved from the living room of his Boston apartment and into an actual industrial space in the South End, with 17 employees and research students, overseeing the management of over 300 beehives across 5 states. In this TEDxBoston talk, Noah traces how the world’s bees can create economic and ecological sustainability, if only we let them. In a TEDPrize City 2.0 talk, Noah teaches us how urban beekeeping just might save a city and a species. In the photo above, Ahab, John's blue and white Bulldog, stares at the hive Noah installed in the South End at John's home. Check out Ahab in the TED Talk! 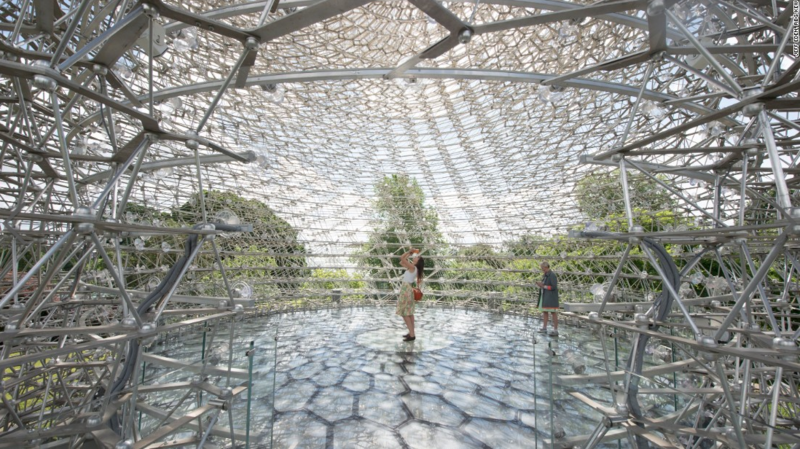 "The Hive" is an installation built in the Royal Botanical Gardens, Kew, in London. 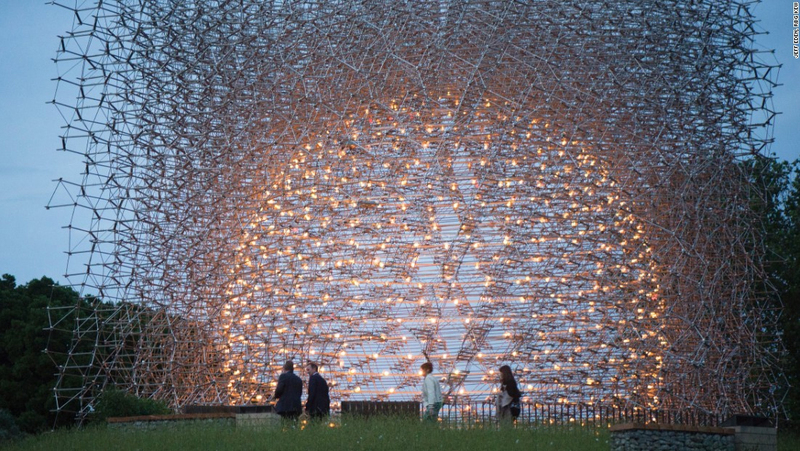 The sculpture is fitted with thousands of LED lights and microphones, connected to a real beehive in Kew Gardens. The artist Wolfgang Buttress designed the installation to highlight the importance of the honeybee in feeding our planet -- and the many challenges the species face. See the full story here! 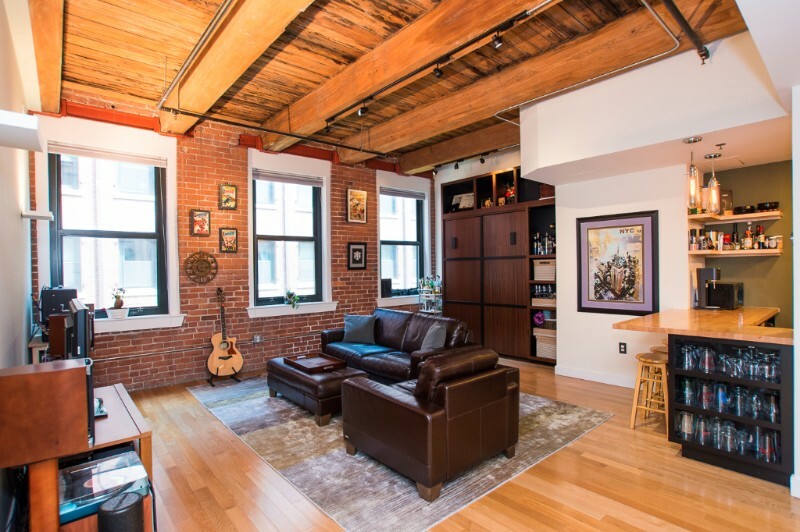 Copyright © 2016 The John O'Connor Team, Keller Williams Boston-Metro, All rights reserved.